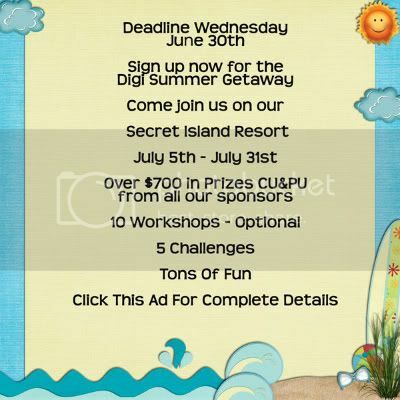 Jen C Designs: DSM Getaway ($700+ in CU/PU prizes!) + Freebie from me! just liked you on facebook - I hope I am not too late for that coupon... thank you. I liked you on facebook. 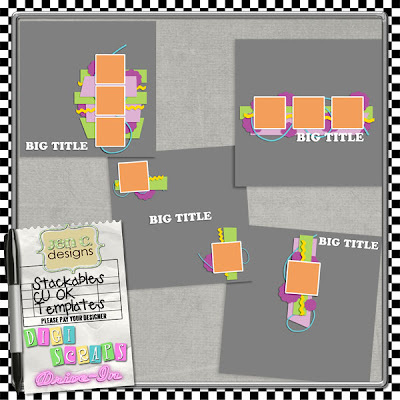 And I love those templates! "I Liked You" on facebook, but I liked you already. :) Wonderful offering thankyou.